Dragon Ball Z is everywhere this year. 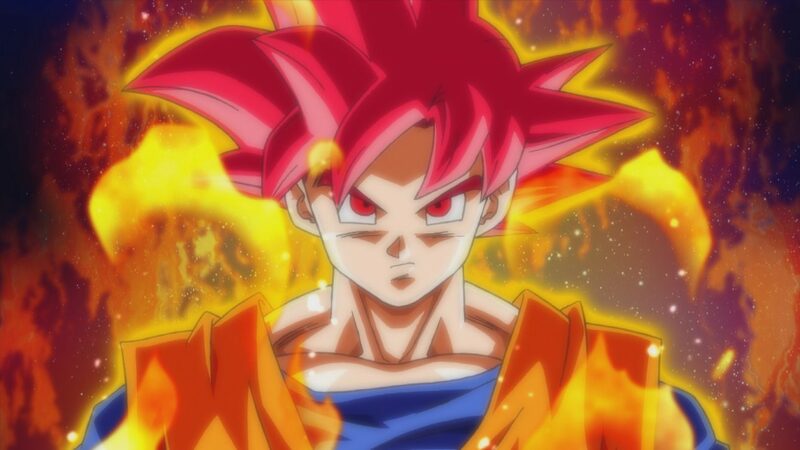 With the new movie, Battle of Gods running in theaters right now, another movie on the horizon, and the latest game “Xenoverse” in development, it sure isn’t hard to get your DB fix. This is mostly true. In the west you’ll be able to check out DBZ almost all of your consoles and media devices, except for your 3DS. 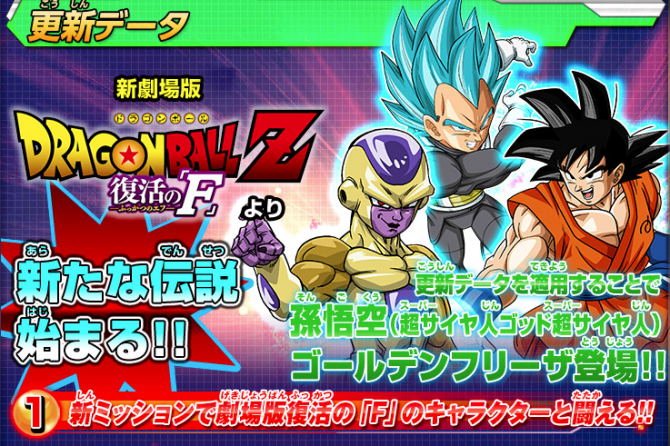 The Japan exclusive title, Dragon Ball Heroes Ultimate Mission 2 is here and with it comes a bit of jealousy since we most likely won’t be seeing this game over seas. 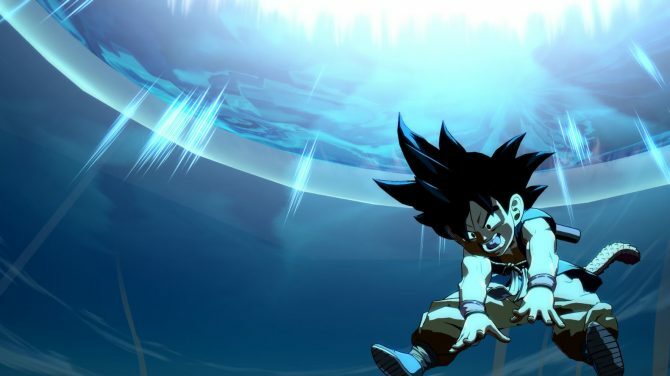 The game revolves around a non-canon story that has you playing as different Z fighters and original characters to take down evil. The game uses a card system but there are also QTE’s and several different modes and options to try out.